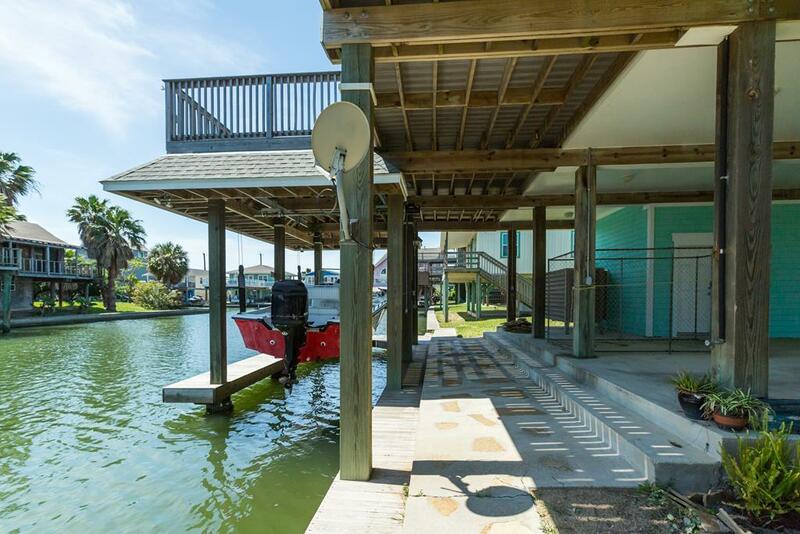 Quick bay access! 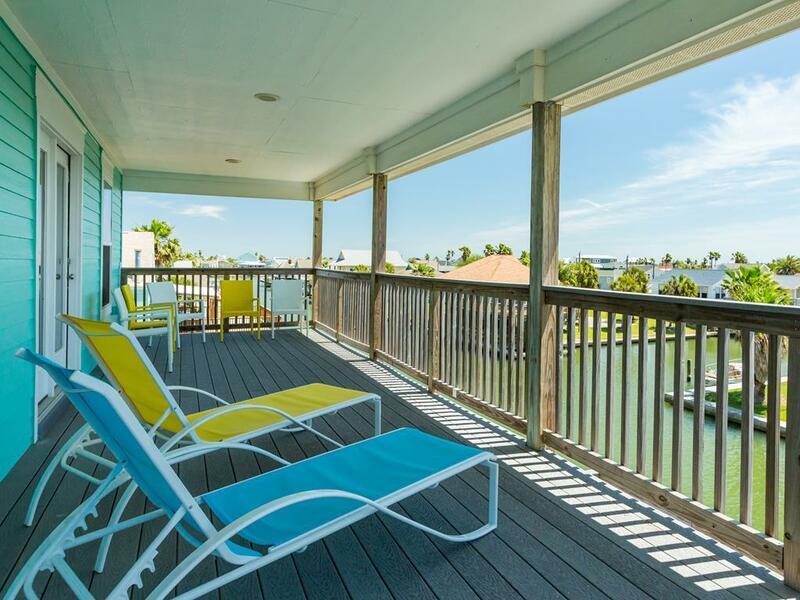 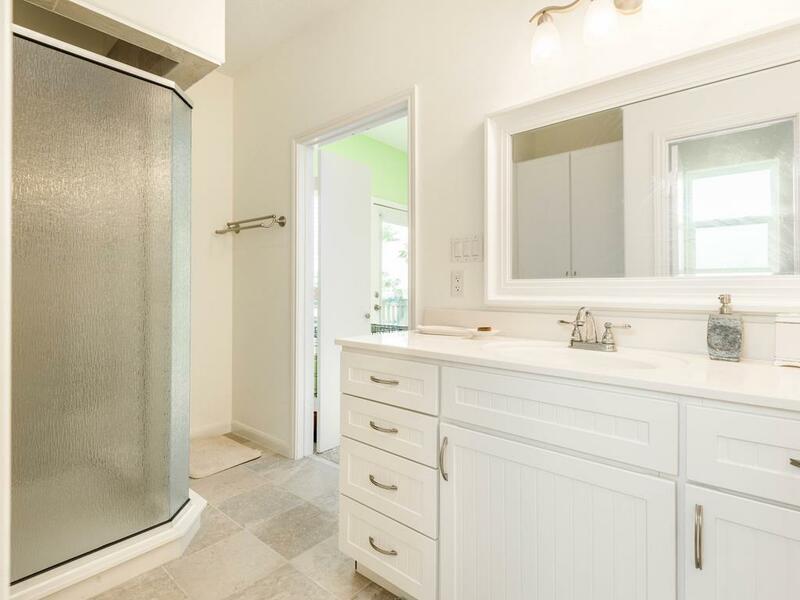 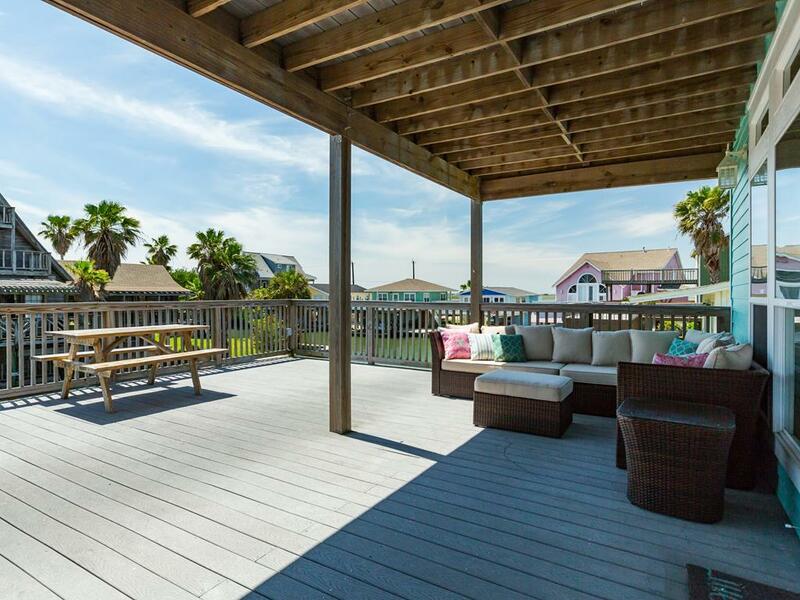 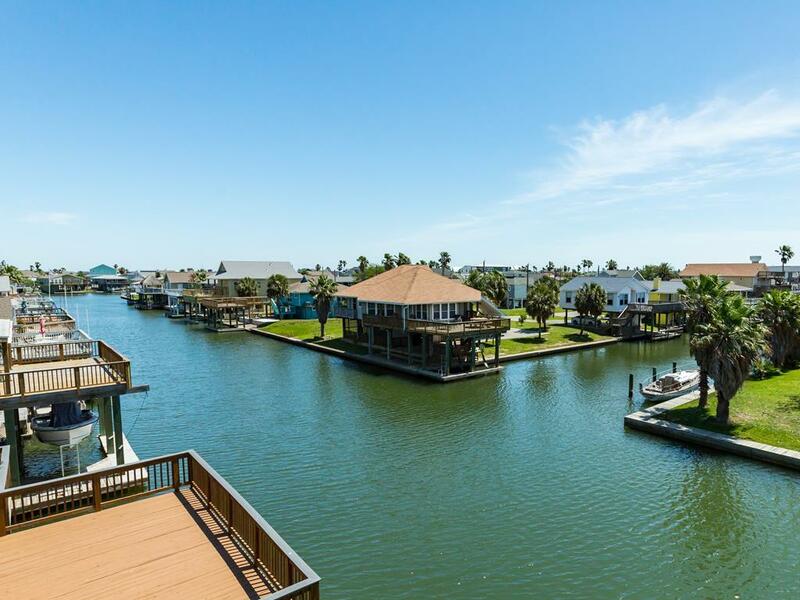 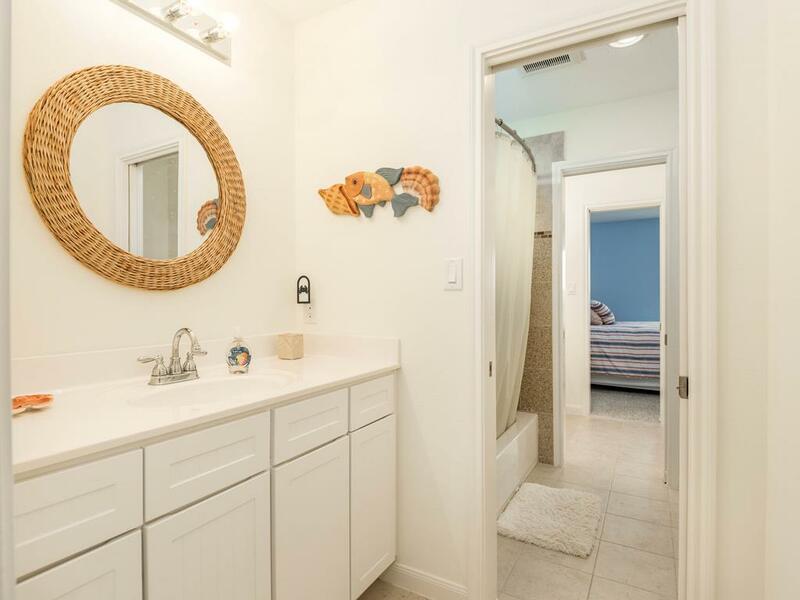 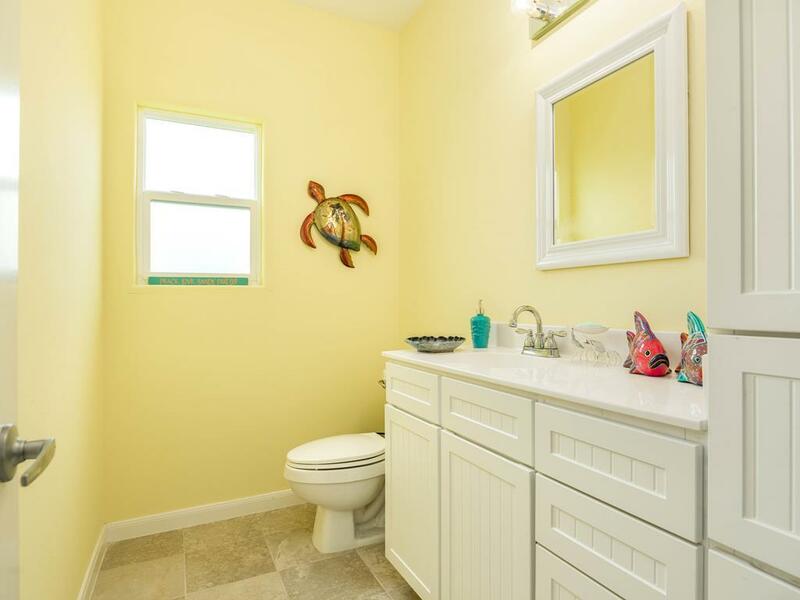 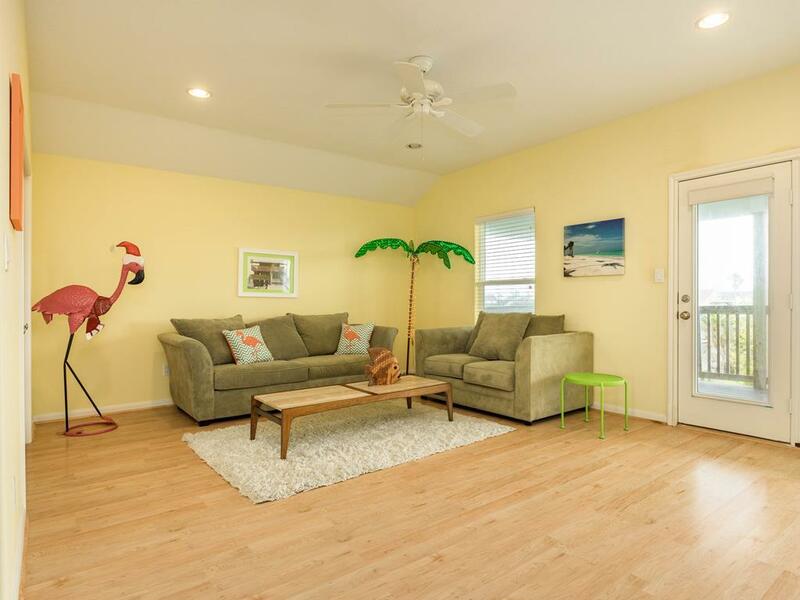 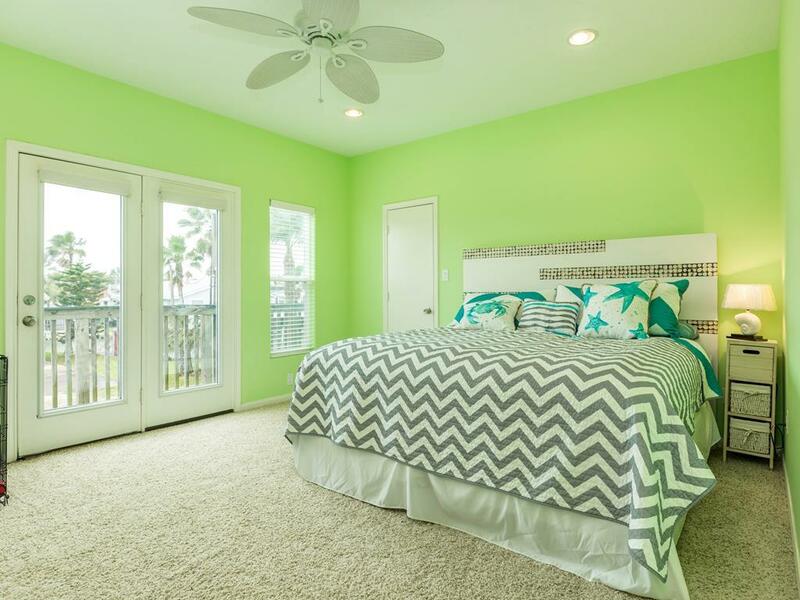 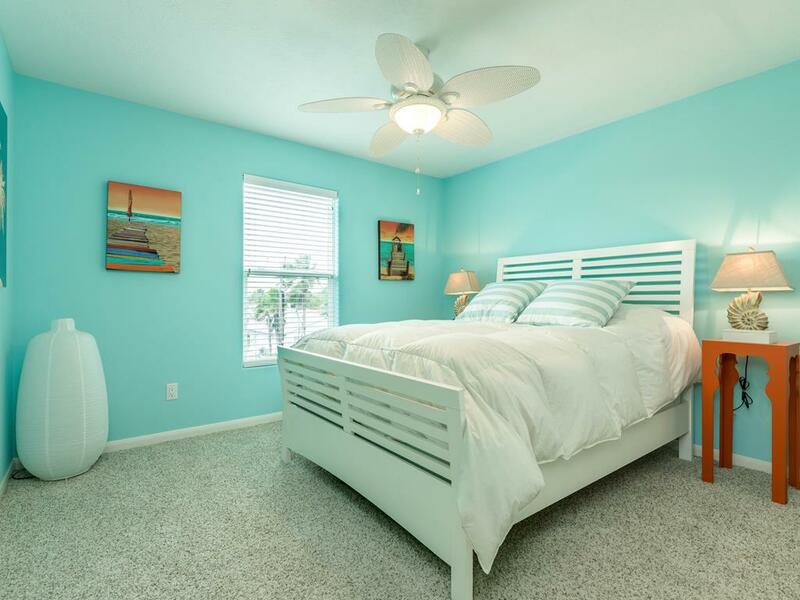 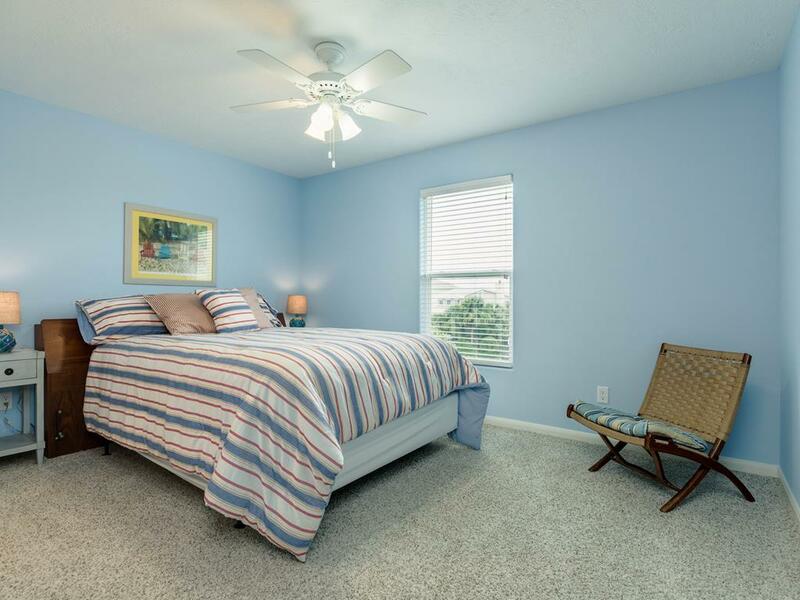 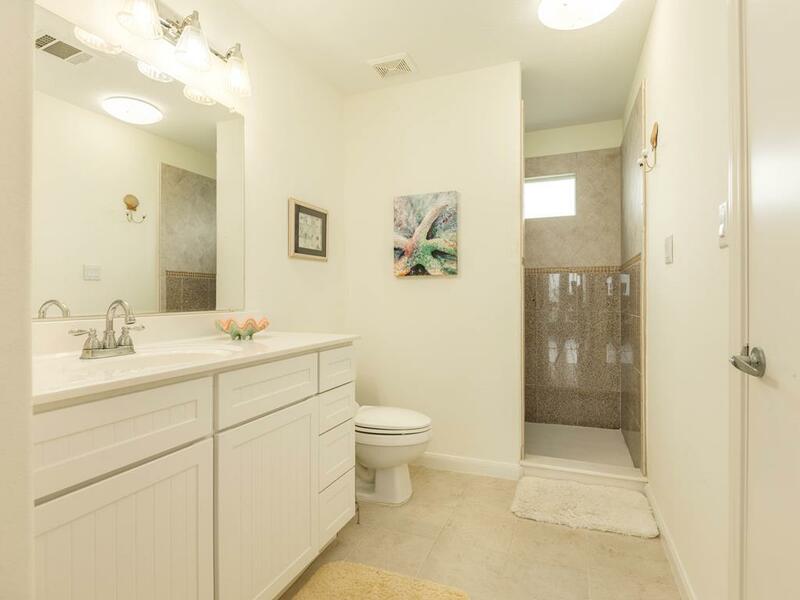 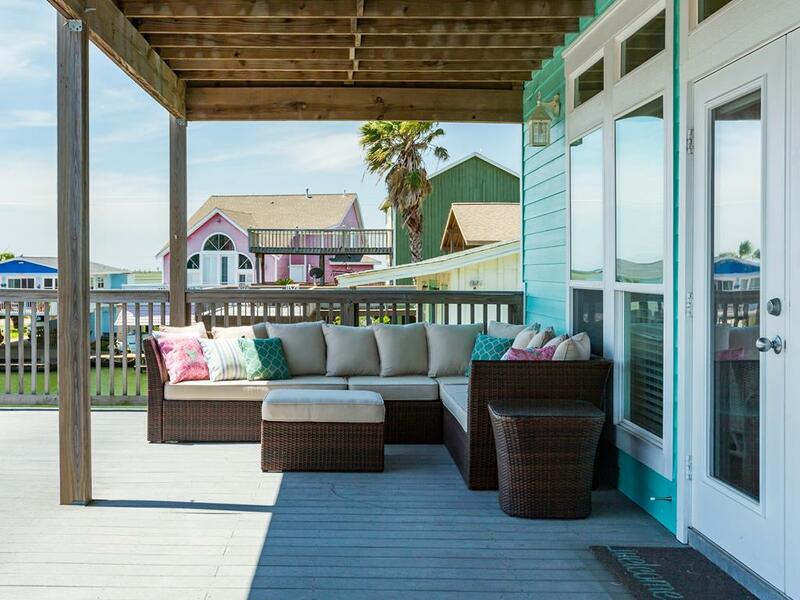 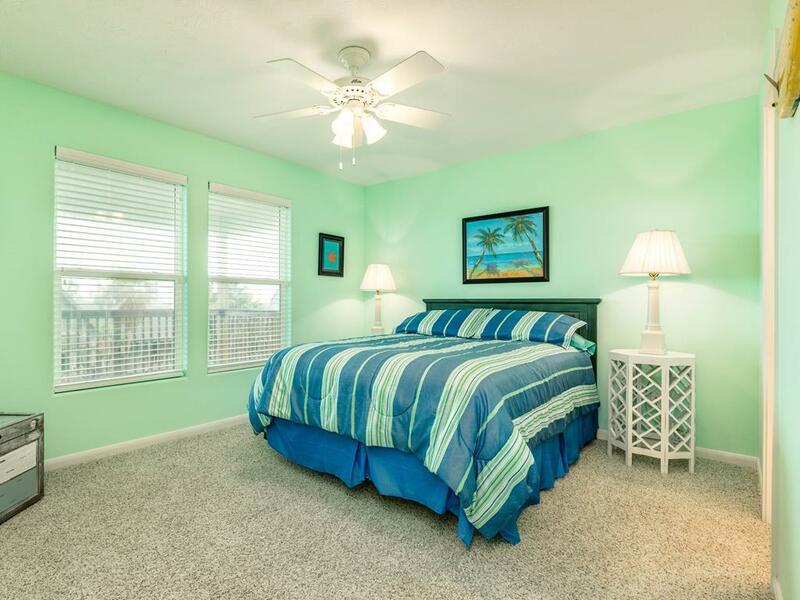 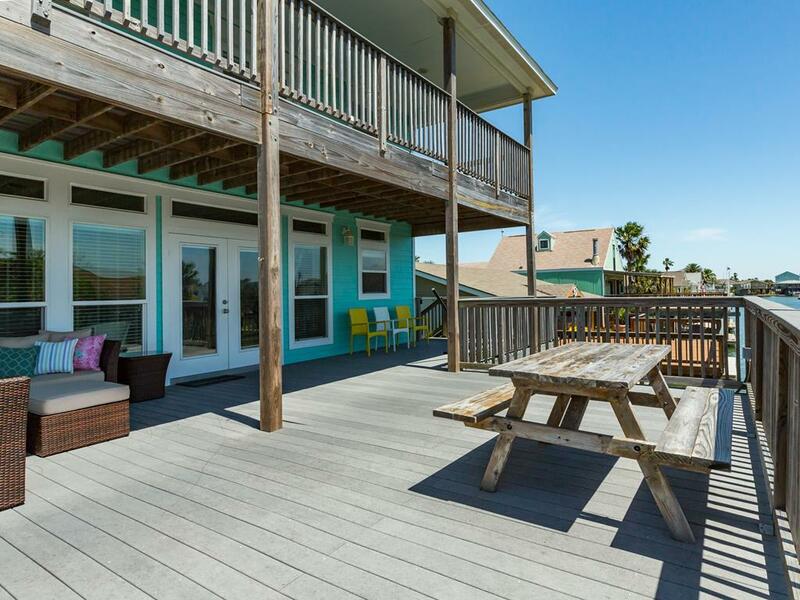 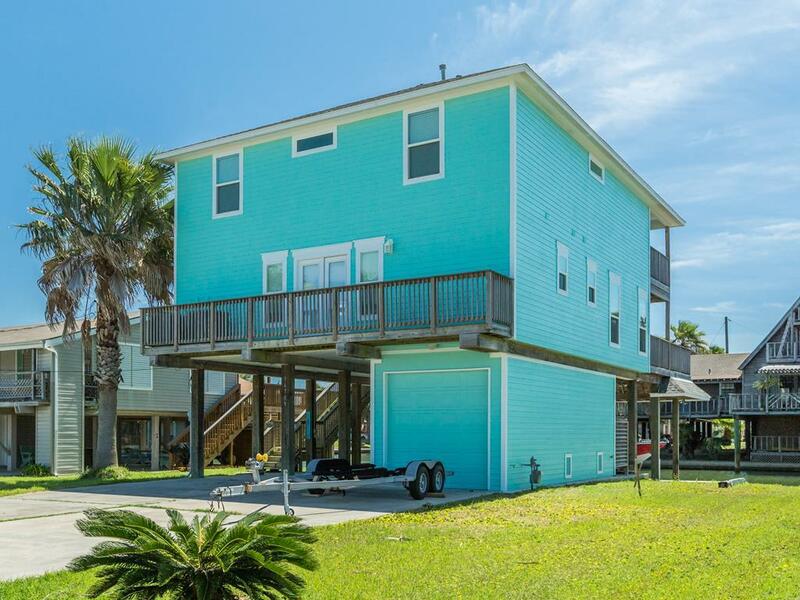 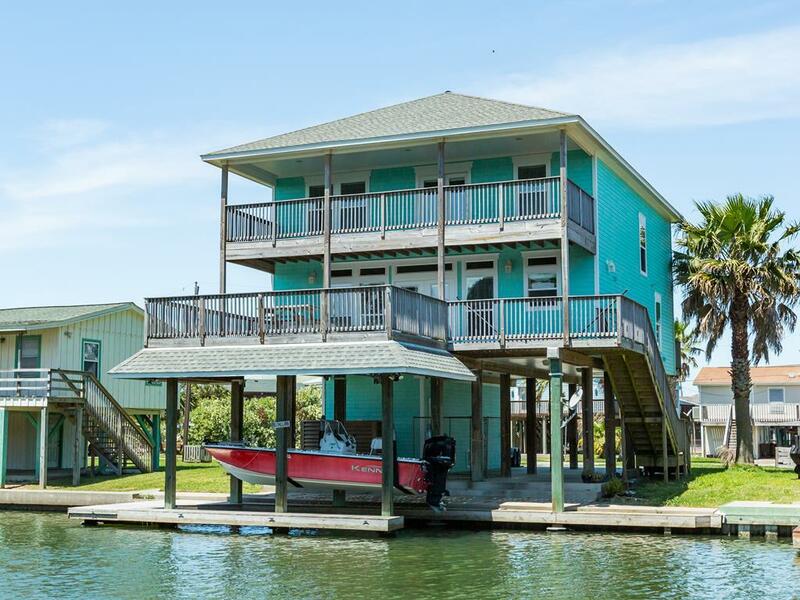 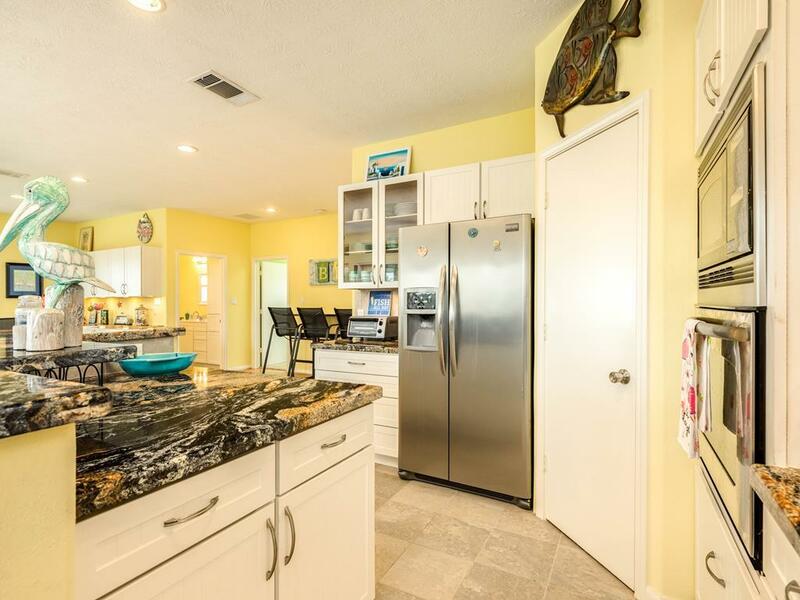 With a spacious open layout, 2 levels of decks, 2 living areas and large bedrooms, this canal front Galveston vacation rental is perfect for a families or couples looking to get in some fishing, sunning or other water sports! 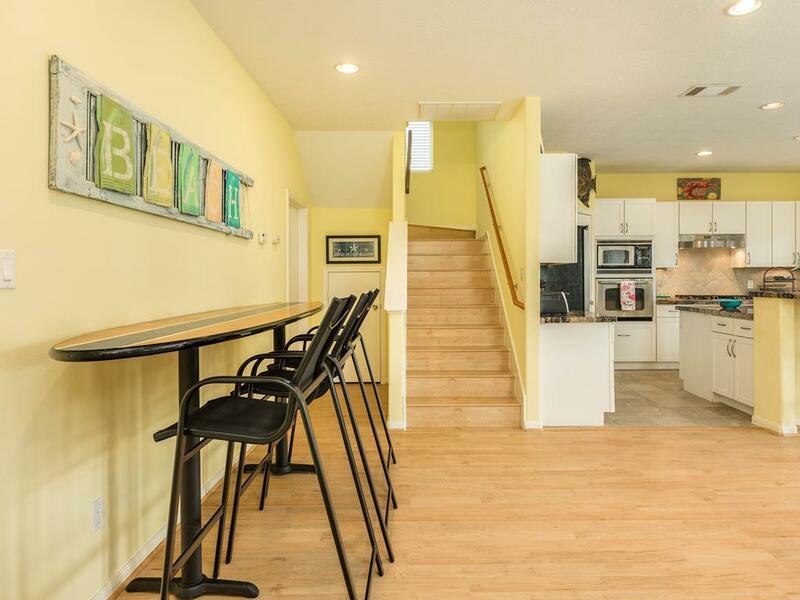 The main living area has ample seating, and a second living are on the upper level is a perfect kids getaway, complete with a queen sleeper sofa. 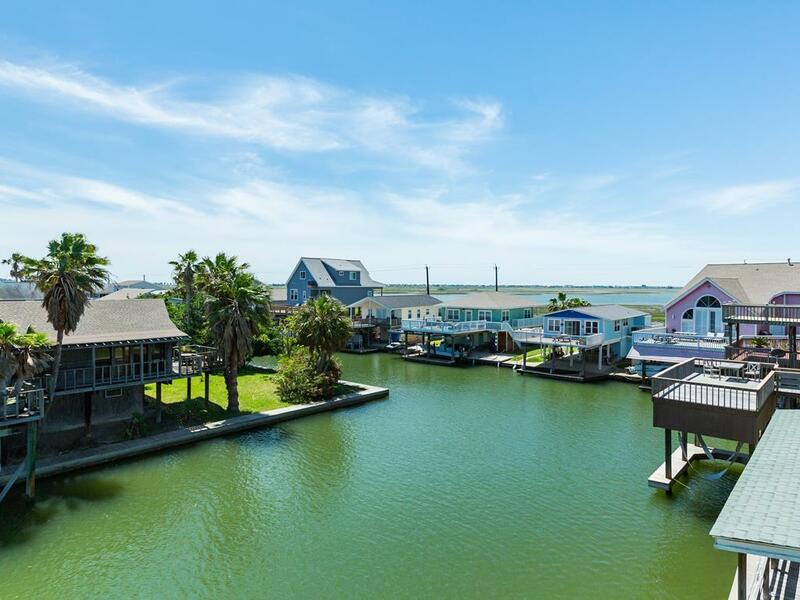 Catch fresh seafood for dinner, head to the neighborhood pool or spend time at the beach – it’s only 1.5 miles away! 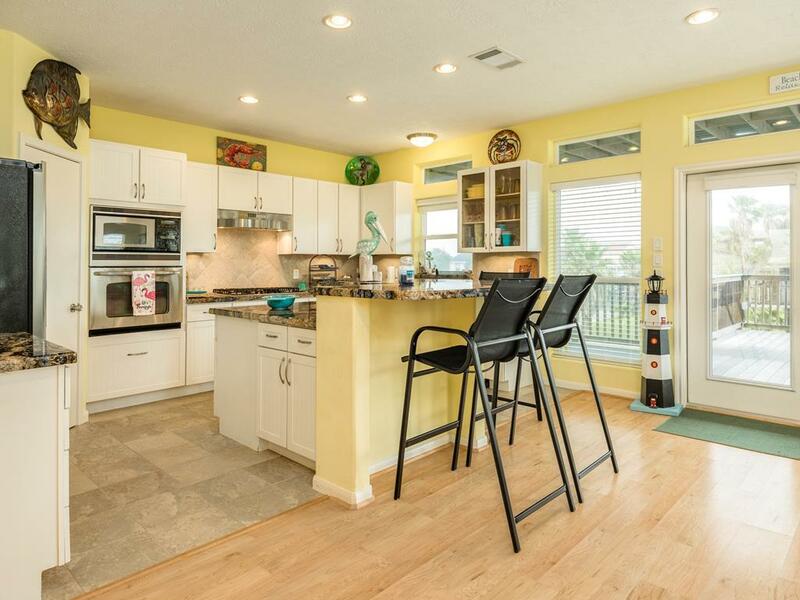 Plenty of room - great views - if the weather would have cooperated, it would have been perfect for us. 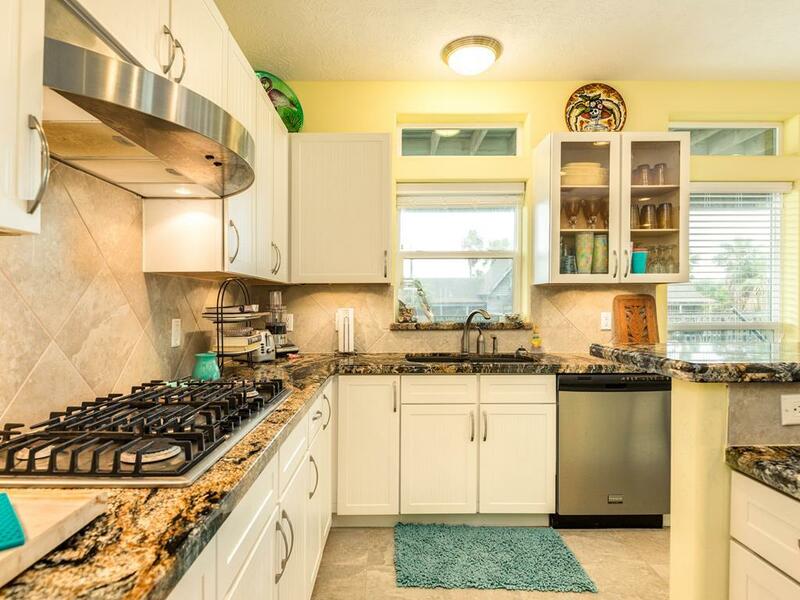 Only one downside - the grill would need quite a bit of cleaning to be used.